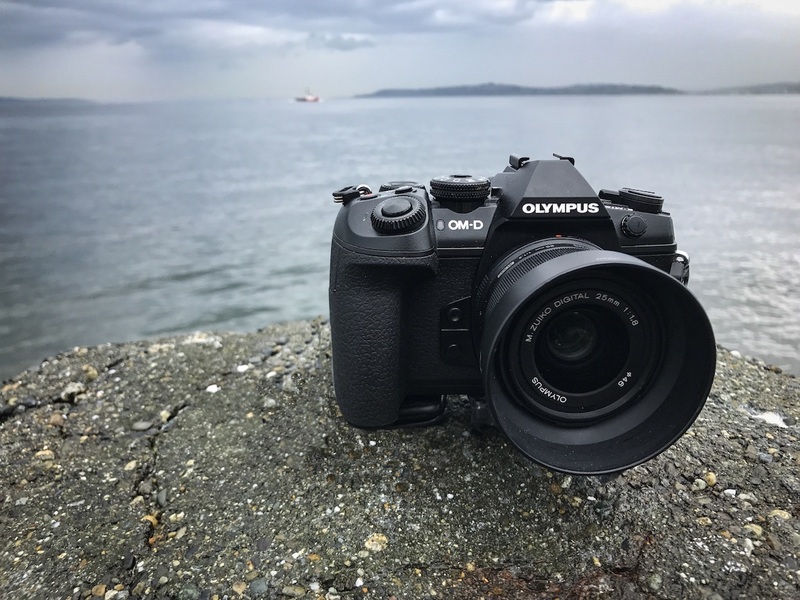 It’s a tough little camera for the Pacific Northwest. And, everywhere else. I traveled with the EM-1 to NYC, Las Vegas, and back to Seattle. Then took it with me on a ride last weekend, and crashed. It survived, so did I, and I was thoroughly impressed with how tough it is; considering, it weighs 600 grams. Read the rest of the story on DP Mag. 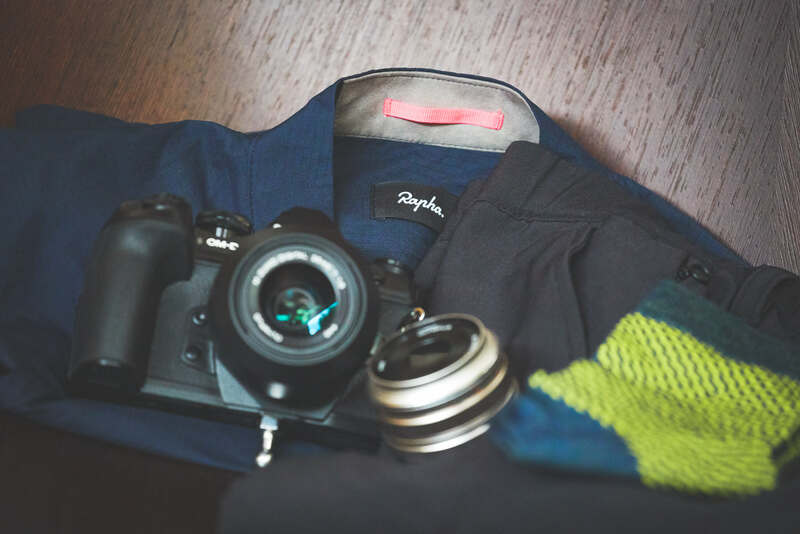 The EM-1 is a camera I’m happy to carry with my when I travel and on the bike. I know I can trust it to survive the rain and occasional bike crash. The EM-1 was inside the handlebar bag. The premium compact camera also performed flawlessly on a cold day in New York. 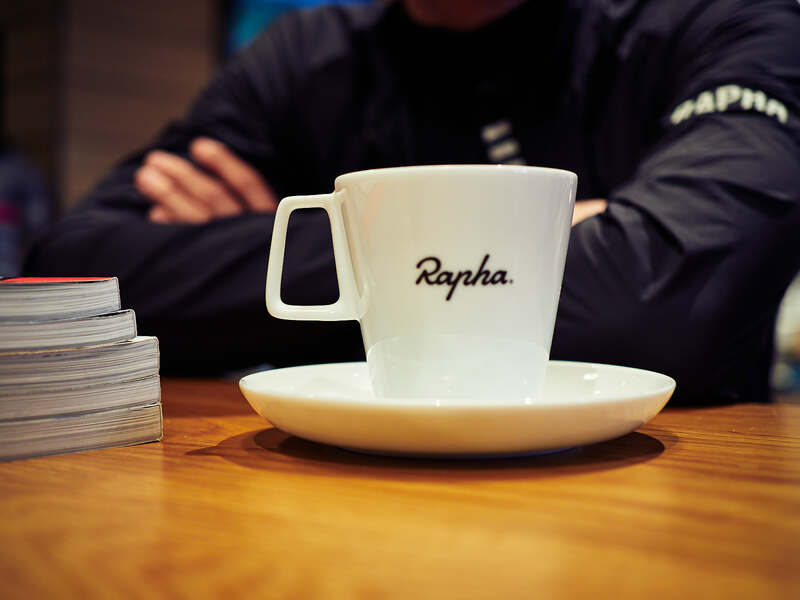 Taking a break from the a9 launch we visited the Rapha Club. It was a bike share ride from our hotel and back. The EM-1 isn’t quite the a9, it’s built for a different aesthetic and purpose, but I’m very fond of traveling with it because of how tough the is—cold weather and Seattle rain proof. 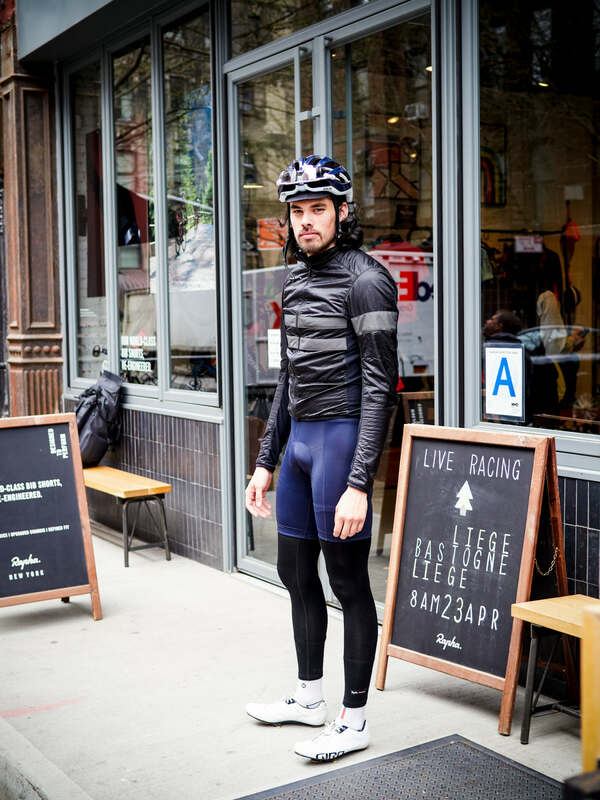 Here are the rest of the photos from the Rapha Club NYC that didn’t fit my DP Mag story. 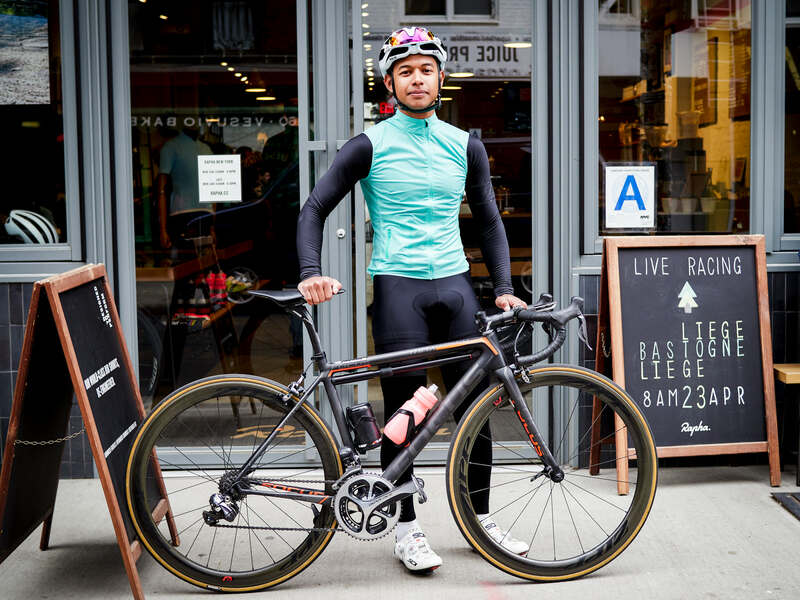 What’s interesting about the clubs is they’re filling in the void left by the demise of the traditional bike shop with their fashionable gear, but also establishing a community with events, beverages, and food. For the traveling cyclist, like me, you can stop in and grab a bike for a ride. Pick up a few things too like socks, a packable shell, and pants. 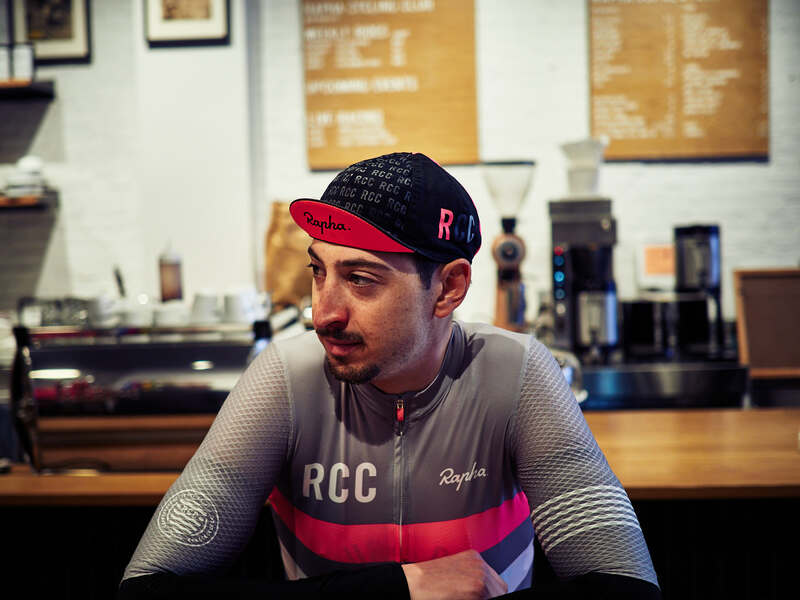 Also, like tonight in the just-opened Seattle club, we’re gonna hang out with Hampsten Cycles, and celebrate the 100-year history of the Giro. I’ll have the EM-1 with me, of course.